As of August 28th, 2018, the Canadian Parliment has halted plans to change how blockchain companies are regulated in Canada. At present, it is unclear whether plans for stricter regulation of blockchain companies will be amended. However, what is certain is that no new legislation will start to come into effect until 2020. In May 2018, the Canadian government released a draft update to Canada’s Money Laundering and Terrorist Financing Act. Specifically, one which sought to impose stricter oversight of Canada-based blockchain companies. As part of an effort to counter fraud and terrorist financing, legislation has, therefore, been proposed which would impose stricter regulations on both individuals and businesses. New legislation proposed by the Department of Finance, chiefly concerns mass data collection. If enacted, any person or entity “dealing in virtual currency” would be required to register as a bonafide money service businesses (MSB). More worryingly, each MSB would be obligated to collect accurate records concerning where cryptocurrency transactions originate, virtual currency user identities, and details concerning whom digital assets are exchanged between. According to the Department of Finance, compliance with new legislation could result in a loss of up to $60 million for existing blockchain businesses. However, many have also argued that new legislation would stifle future innovation. How Would Cryptocurrency Users be Affected by Changes? The Department of Finance has stated that it does not wish to regulate virtual currencies themselves. However, many argue that proposed legislation does this by proxy. This is due to the fact exchanges and blockchain technology startups would be required to collect much more information on specific platform users. At present, proposals outlined in Canada’s Money Laundering and Terrorist Financing Act will not start to come into force until late 2019. This gives blockchain companies one more year to carry on with business as usual. If and when new regulations do come into effect, businesses will then have a further year before legislation starts being enforced. 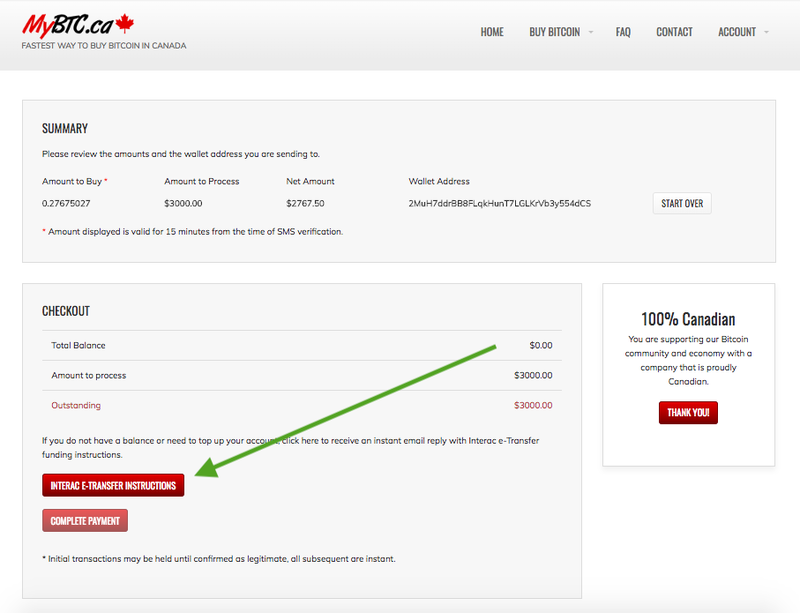 Bitcoin EFT Rejected – How will Canadian Investors be Affected? The Latest Bitcoin ETF Decision – What do You Need to Know? In a possible blow for Bitcoin, The U.S. Securities and Exchange Commission (SEC) has rejected approval of 9 Bitcoin ETF applications. Specifically, ETFs presented by leading investment firms ProShares, GraniteShares, and Direxion. The only question is, how will the latest Bitcoin ETF decision affect Bitcoin prices going forward? To understand how the latest Bitcoin ETF decision might affect investors, it is important to understand what an ETF is. Canada boasts one of the worlds best cryptocurrency adoption rates. In a recent survey, 58% of Canadians identified themselves as being invested in Bitcoin. However, for the most part, all such investment is consumer market-based. People on the street are invested in Bitcoin. Companies and institutional investment firms, on the other hand, are not. At present, institutional investors refrain from investing in Bitcoin, because the process is too complicated. Investing in cryptocurrency requires the identification of a single person who can be trusted to register at an exchange, buy Bitcoin, and store coins safely. ETFs would change this. A Bitcoin ETF would be similar to a regular stock bundle. Traders would then have the option to buy, sell, and trade ETF shares, in the same way they do regular stocks. The only way to invest in cryptocurrency at present is to buy Bitcoin and other coins from exchanges like MyBTC.ca or Coinsquare. Because Bitcoin ETFs are not already on the market, the latest Bitcoin ETF decision doesn’t change anything. However, this doesn’t make the present Bitcoin price any less volatile. Will Bitcoin go Up or Down as a Result of the Latest SEC Decision? By and large, Canadian investors HODL Bitcoin. However, the latest EFT news puts traders in particular, in a very challenging position. The U.S. Securities and Exchange Commission has cited potential price manipulation, as its reason for rejecting current Bitcoin ETF applications. However, alternative ETF applications presented by VanEck and Bitwise, will not be approved or rejected by the SEC until Sept 30th. Delaying a decision on further ETF applications until late September may see investors pump the Bitcoin price higher up to this point. However, if the SEC rejects Bitcoin EFT applications presented by Bitwise and VanEck, this could lead to a considerable decline in cryptocurrency prices. Is Bitcoin Still a Viable Long-Term Investment? In short, SEC rejection of Bitcoin EFTs does not diminish the real value of Bitcoin. Moreover, new ETF applications will continue to be presented by other investment firms. Institutional investors want ETFs just as much as existing cryptocurrency investors do. All that remains to be seen, is when such investors will be given an opportunity to enter the market. Cryptocurrencies such as Bitcoin and Dash have a big role to play in the future of remittance payments. Cryptocurrencies are easy to transfer across the globe without being hindered by banking requirements. Bitso, one of Mexico’s largest bitcoin exchanges, has created a Mexico-Canada remittance corridor with the help of Paycase. Moving funds from bank accounts between the two countries by using blockchain technology is now an official feature. QUEBEX FINTECH Inc. has just launched the first Canadian P2P Bitcoin Exchange at www.Quebex.com. 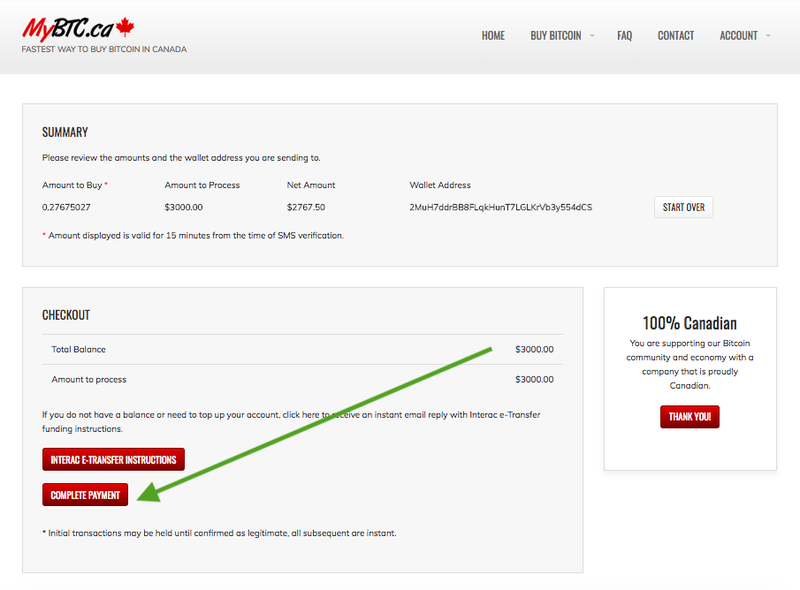 Canadians now have a safer way to buy and sell Bitcoins. Unlike other P2P Bitcoin exchanges, users who register with Quebex face a rigorous vetting process with many layers of security checks to help weed out bad actors. Since implementing their current verification policy in late 2016, Quebex has seen hundreds of trades without a single instance of fraud. Quebex is also a federally registered Money Service Business with FINTRAC. 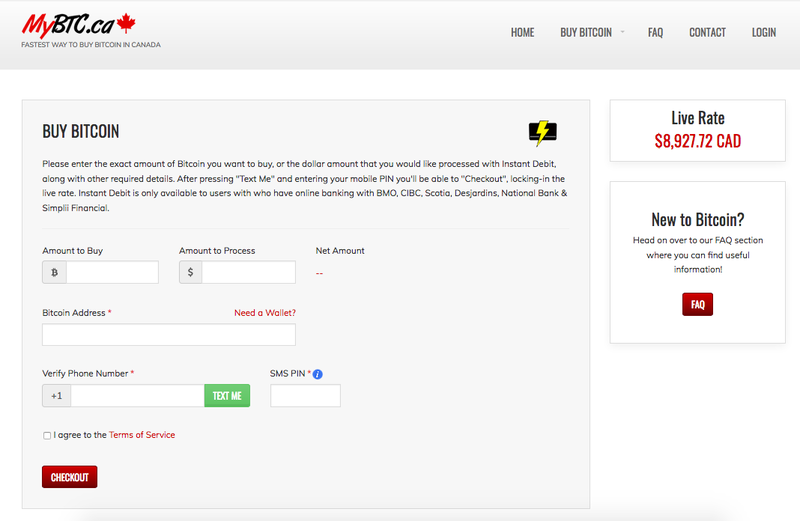 Their registration with FINTRAC should reassure clients that we take exhaustive precautions to ensure that the Bitcoins you buy come from legitimate sources. By adhering to these standards and proactively monitoring transactions, Quebex is making Bitcoin trading safer for everyone who uses its services. A P2P exchange is a marketplace where users can buy and sell Bitcoins directly to and from each other.The site allows users to post advertisements where they state exchange rate and payment methods for buying or selling Bitcoins. Bitcoin prices and fees on www.Quebex.com have traditionally been much lower than on competing sites. 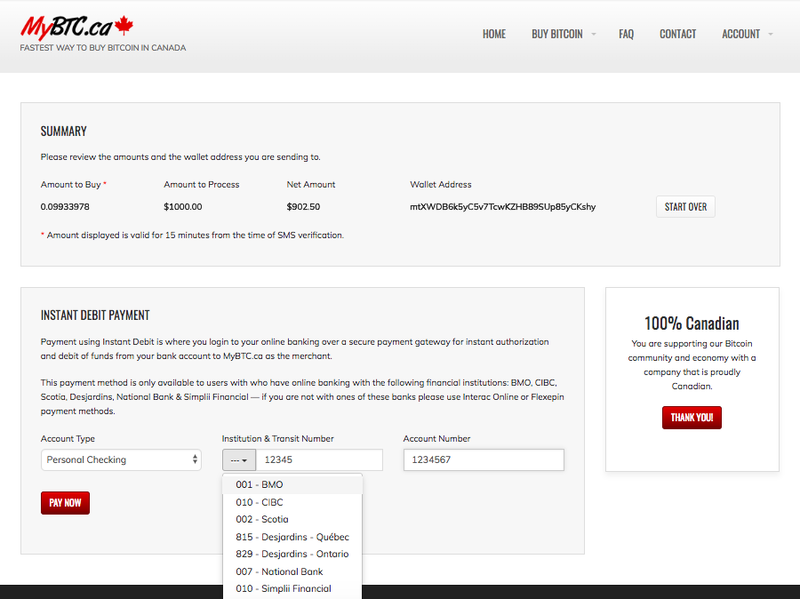 In addition to accepting prepaid non-reloadable credit cards, www.MyBTC.ca now accepts Flexepin Vouchers. Flexepin vouchers can be purchased with cash or debit at 4,000+ Retail Purchase Locations Canada-wide: https://mybtc.ca/flexepin-voucher-purchase-locations . 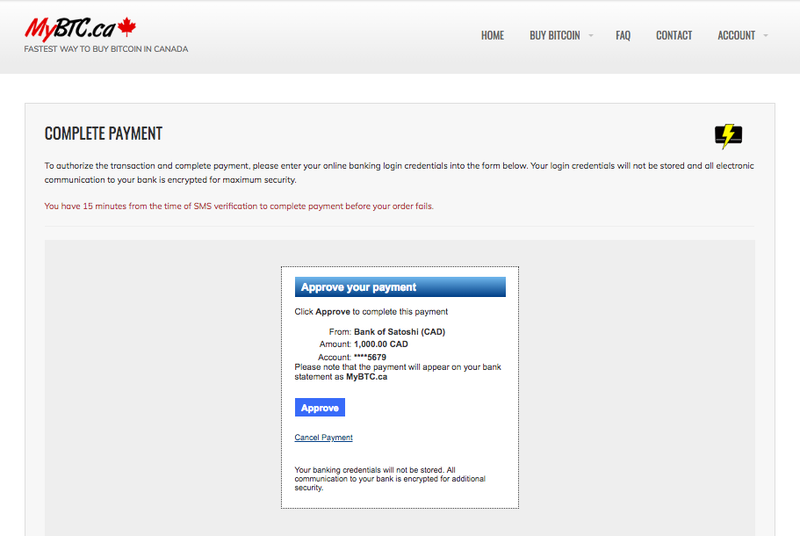 Once you have purchased your Flexepin voucher featuring a unique 16-digit code, you can redeem it on www.MyBTC.ca to buy Bitcoin immediately. The central bank of Canada has published a new working paper that suggests its researchers believe digital currency exchange rates will become less volatile should adoption increase.